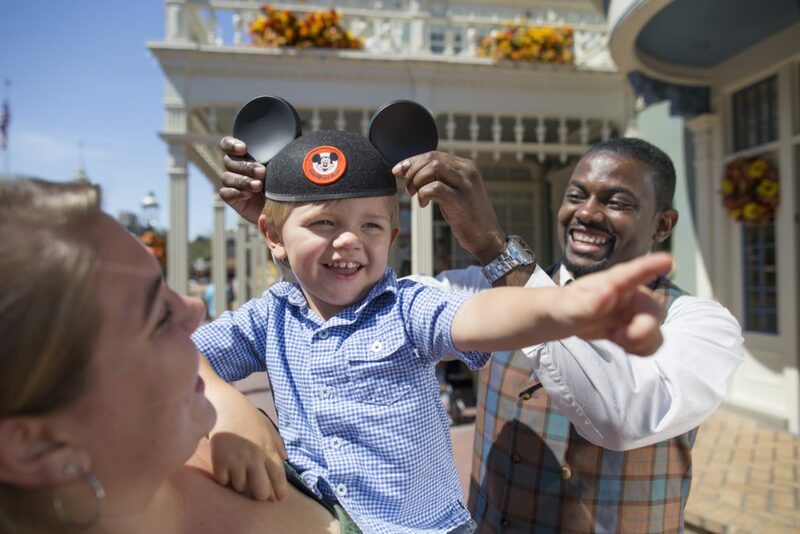 Your Disney Vacation is more than just a vacation, and at Magic Dreamscape we keep this in mind while creating a custom vacation tailored for you and your family. Feel valued with services specifically tailored to your unique needs and desires. See how it all began and how we evolved to serve you better. Whenever the need to speak to someone strikes, we're here and ready to serve you. Spend less time looking through hundreds of websites trying to put the pieces together. Have confidence that your vacation is everything you want it to be and know that the options you choose will achieve your expectations. Have assurance that a professional skilled in Disney Vacations is working for you. Problems were solved expeditiously. Several options were presented and discussed. The cruise we were on was perfect and memorable. 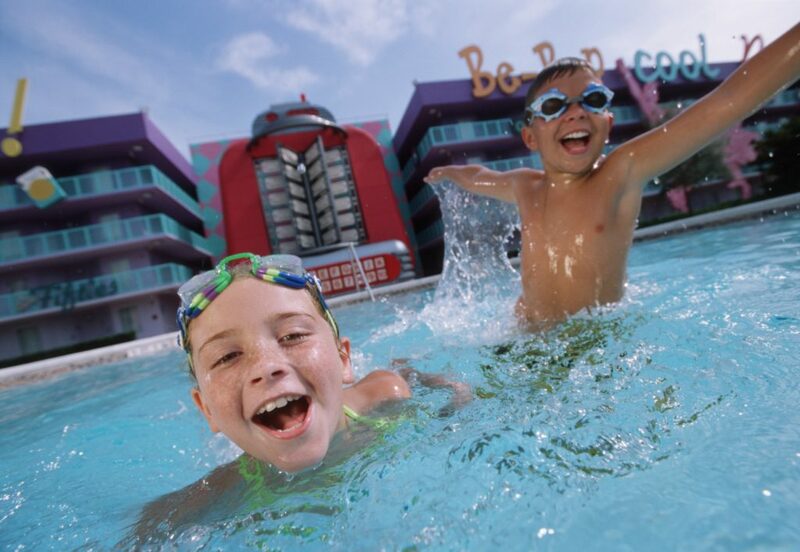 Catch up on the latest News on the Disney Resorts or find our most recent Newsletters.